The ATS Acoustics Studio Stacker™ is a compact, portable solution for creating professional sound in home studios and other recording environments. 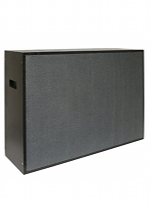 Our Studio Stacker travels easily to all of your recording and playing gigs, or sits freely around your existing set-up to offer an interchangeable audio dynamic. 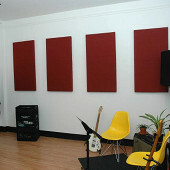 Our effective acoustic panels deliver exceptional sound control by absorbing stray sound and excessive bass waves.